This conference aims to facilitate the exchange of information on key issues in Aboriginal and Torres Strait Islander people's health and wellbeing through the delivery of high-impact keynote addresses by national leaders within the Aboriginal and Torres Strait community. 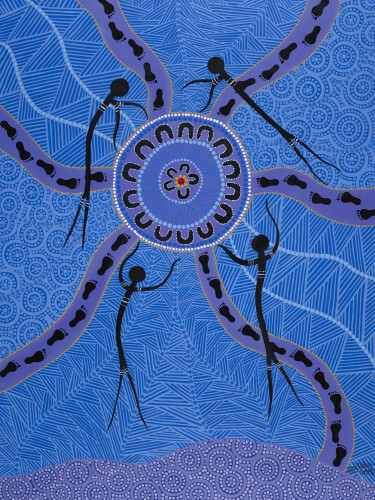 The conference also provides a forum for the presentation of cutting-edge program initiatives and research findings in Aboriginal health and wellbeing by Aboriginal and Torres Strait Islander health practitioners and their colleagues. Presented by the University of Melbourne's Department of Rural Health in partnership with Western Victoria Primary Health Network.